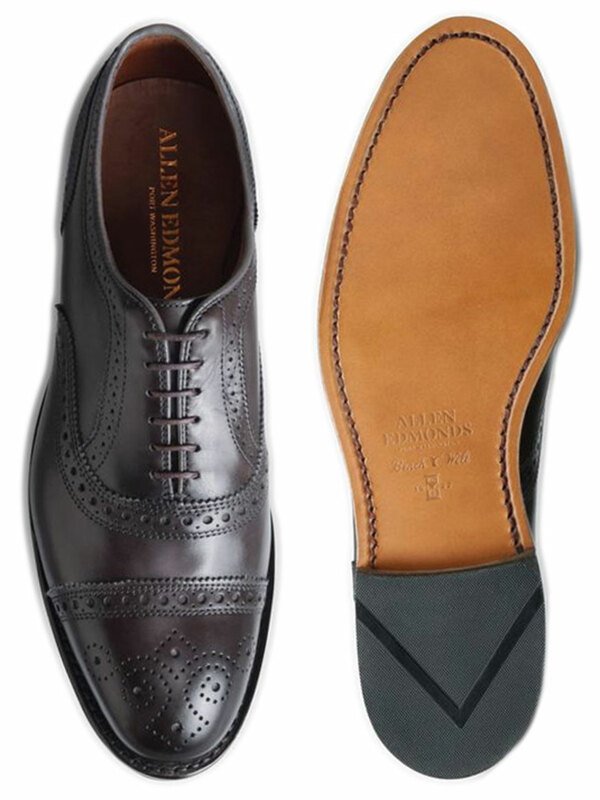 Lace-up oxford dress shoe. 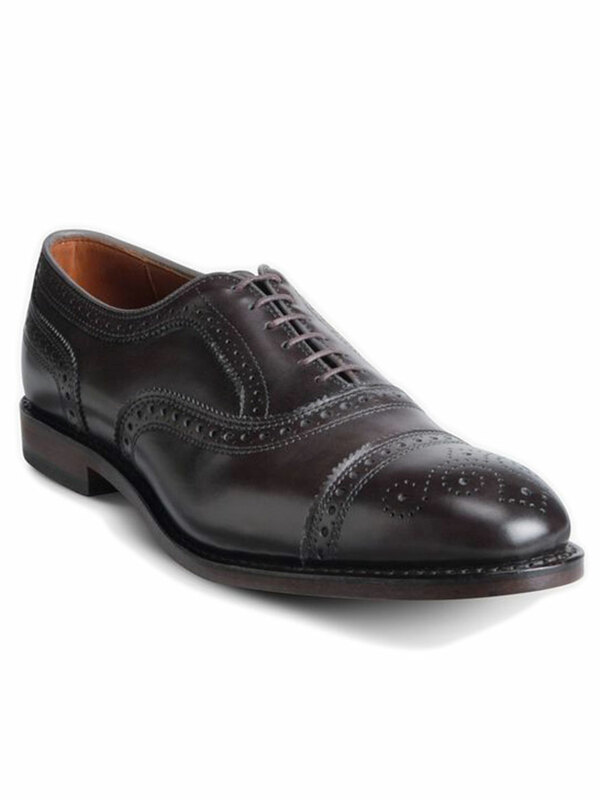 Cap-toe balmoral with perforated brogue styling. Pairs with jeans and chinos. Classic Fit, fits true to size. 360º Bench Welt construction for durability and stability. CustomCork™ insole naturally molds for a custom fit. 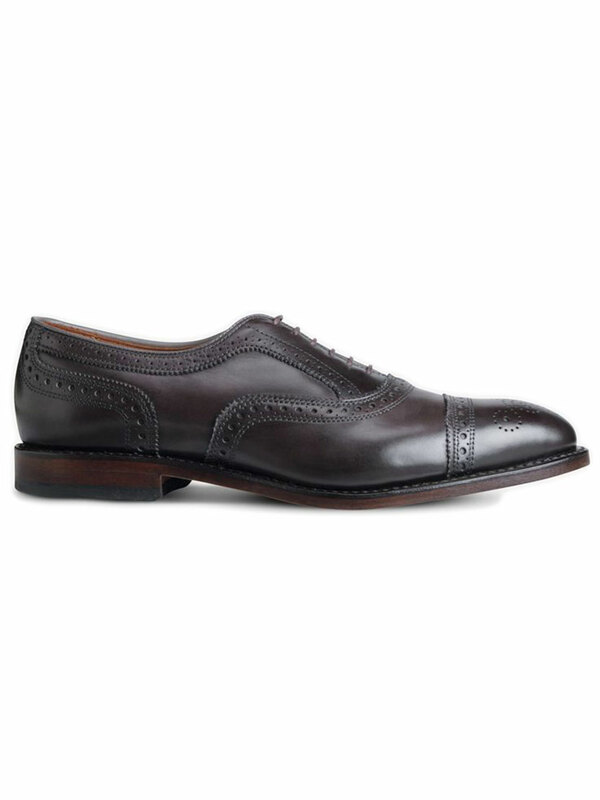 Single oak leather sole. Made in USA.